טבליה אחת ביום שתהרוס את תאי השומן שלכם !!! בעזרת הליפו 6 תתחילו לראות תוצאות כבר לאחר שבועיים של שימוש . The World's First Intelligent Fat Destroyer! 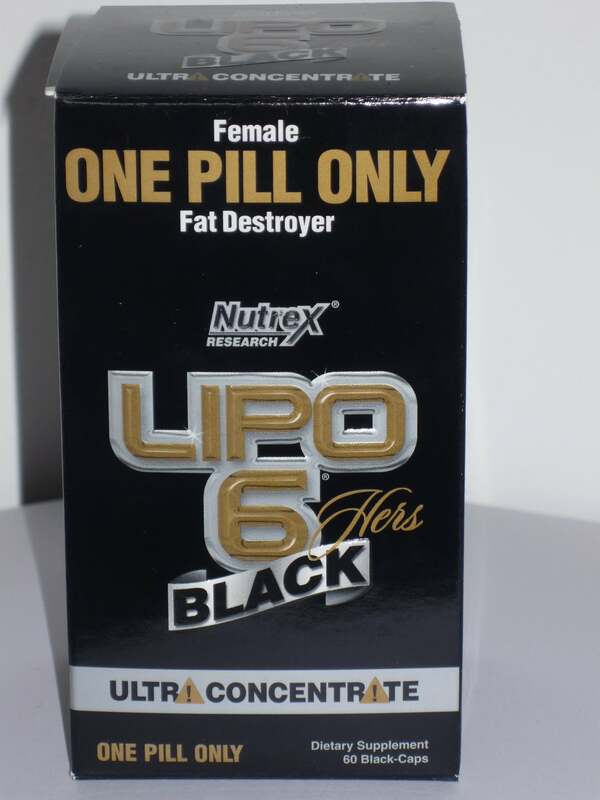 LIPO-6 Black Ultra Concentrate is the world's first one-pill-only fat destroyer that combines receptor cleansing and reprogramming agents with an ultra concentrated fat destroying complex. We call it the 'Intelligent' fat destroyer. Its three way system cleanses and reprograms receptor sites to support maximum cell-to-cell communication. Next it hits the fresh receptor with an ultra concentrated fat destroying complex so powerful that all you need is a single pill. 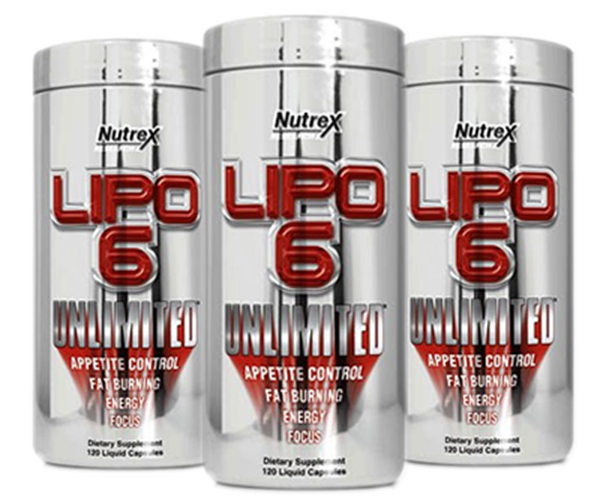 LIPO-6 Black Ultra Concentrate is the greatest invention we have ever come up with and it signals the beginning of a new era in fat burning supplementation. 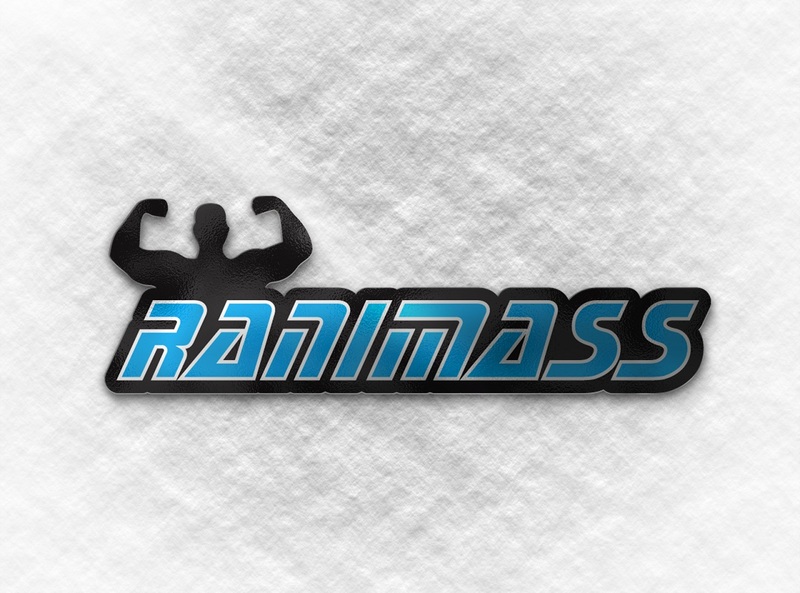 It's the world's first one-pill-only fat destroyer that combines receptor cleansing and re-programming agents with an ultra concentrated fat destroying complex. We call it "The Intelligent" fat destroyer. What makes LIPO-6 Black Ultra Concentrate so unique? LIPO-6 Black Ultra Concentrate is the first fat burner that addresses a common problem in the diet and weight loss sector: Loss of sensitivity of your receptors towards diet and stimulant based ingredients, which ultimately leads to reduced effects and results of the fat burner you are taking. Regular use of fat burners will eventually desensitize adrenergic receptor sites on the cell's surface leading to a loss in product effectiveness, reduced fat loss results and diminished stimulant response. At this point you hear people saying "my fat burner doesn't work for me anymore". 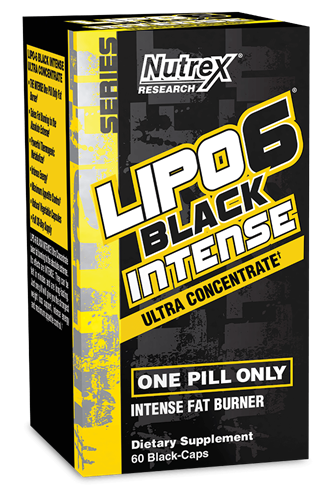 LIPO-6 Black Ultra Concentrate is the world's first 'Intelligent' fat destroyer that addresses this problem and sets the stage for all-out fat burning. Its three way system cleanses and re-programs receptor sites to support maximum cell-to-cell communication. Next it hits the fresh receptor with an ultra concentrated fat destroying complex so powerful that all you will need is a single pill. How does LIPO-6 Black Ultra Concentrate's unique three way system work exactly? First, LIPO-6 Black Ultra Concentrate cleanses receptors with Phenylpropanoids. By cleansing the receptor site on the cell's surface we set the stage for proper cell-to-cell communication. Next step is the reprogramming of receptors with monoterpenes. Monoterpenes reprogram miswritten information deep within the cells memory thus creating a refreshed receptor. Lastly, we hit the refreshed receptor with an ultra concentrated one pill only fat destroying complex. 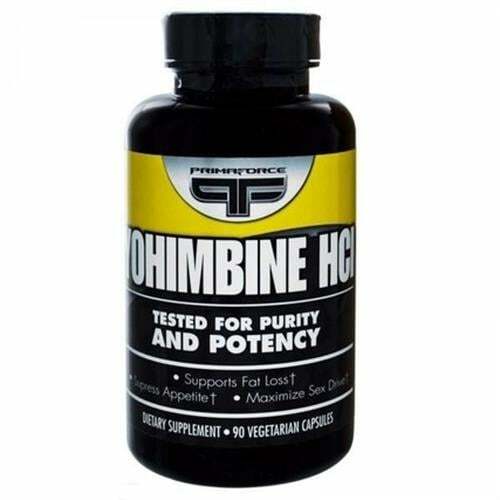 This results in maximum fat loss due to the heightened response of the refreshed receptor. How strong is LIPO-6 Black Ultra Concentrate? This is an ultra concentrated product that relies on just five ultra pure and super concentrated fat burning compounds. It's so strong that you will never need to take more than one pill. Do I need to cycle LIPO-6 Black Ultra Concentrate? Due to its unique receptor cleansing and reprogramming properties LIPO-6 Black Ultra Concentrate is the ideal fat destroyer to jump-start your results and experience all-out fat burning. We recommend a two month cycle twice per year. 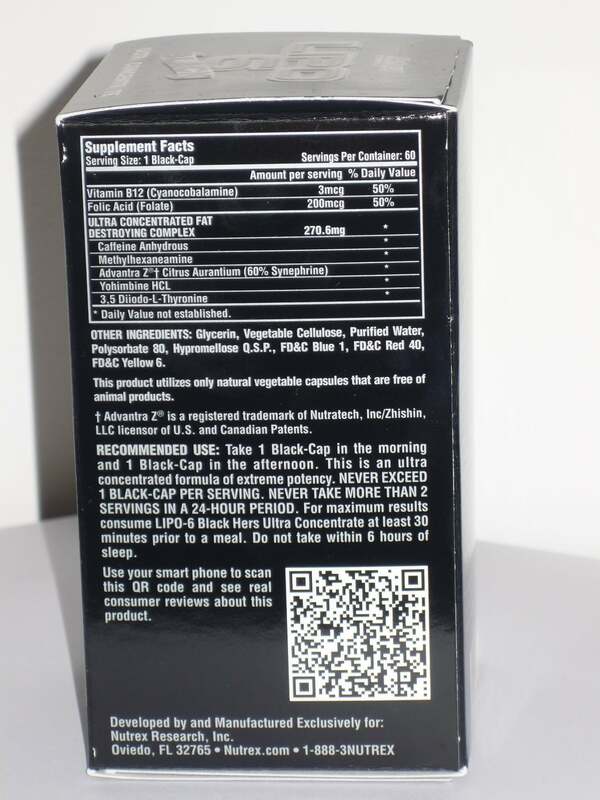 How much caffeine is in LIPO-6 Black Ultra Concentrate? 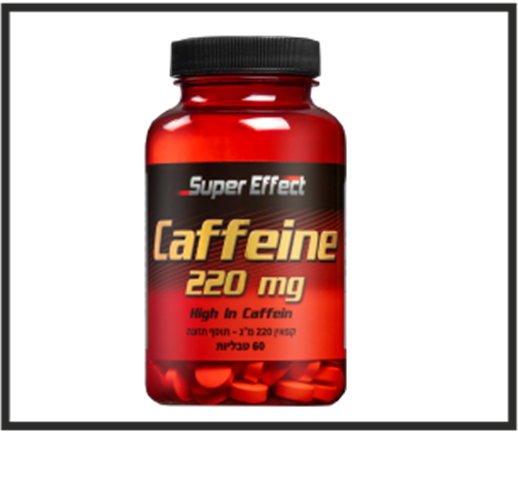 One serving of LIPO-6 Black Ultra Concentrate (1 pill) contains 200mg of caffeine. Other Ingredients: Gelatin, Lecithin, Glycerol Monostearate, Silicon Dioxide, Polysorbate 20, Polyglycerol Oleate, FD&C Red 40, FD&C Blue 1, FD&C Yellow 6. RECOMMENDED USE: Take 1 Black-Cap in the morning and 1 Black-Cap in the afternoon. This is an ultra concentrated formula of extreme potency. NEVER EXCEED 1 BLACK-CAP PER SERVING. NEVER TAKE MORE THAN 2 SERVINGS IN A 24-HOUR PERIOD. For maximum results consume LIPO-6 Black Ultra Concentrate at least 30 minutes prior to a meal. Do not take within 6 hours of sleep. Due to its unique receptor cleansing and reprogramming properties LIPO-6 Black Ultra Concentrate is the ideal fat destroyer to jump-start your results and experience all-out fat burning. We recommend a 2-month cycle TWICE PER YEAR. המוצר מכיל: 60 כמוסות רכות. יש ליטול כדור 1 בבוקר וכדור 2 אחר הצהריים. אין לשתות כדור שני מינ' 6 שעות לפני השינה!!! **מומלץ ליטול את כדור1 כ 30 דקות לפני ארוחת הבוקר.